2016/8 - Blog - Har-Man Importing Corp.
Swarovski Shimmer Coatings: Designed for Dancesport! The Dancesport industry spoke and Swarovski listened! Introducing, the new Shimmer Coating from Swarovski! On August 16, 2016, Swarovski crystal unveiled its newest coating – the Shimmer Effect, a color extension for the Dancesport best-selling 2088 Xirius Flatback Rhinestones. The new effect is available in 15 new colors and in 5 popular sizes: SS12, SS16, SS20, SS30, and SS40. What is STICKY CRYSTAL by PRECIOSA Crystal Components? Imagine being able to bling almost anything with a pre-designed self adhesive rhinestone sticker. 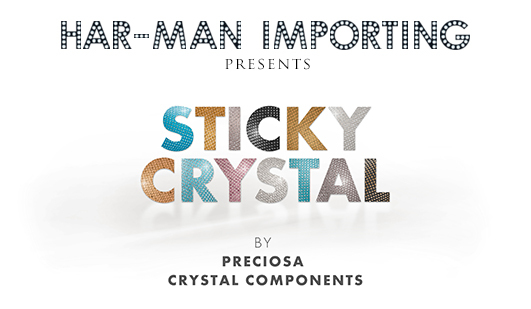 Now you can with STICKY CRYSTAL by PRECIOSA Crystal Components! This new technology has a colored backing with Preciosa Machine Cut Viva 12 Rhinestones already adhered to the backing. It allows anyone to decorate and personalize with extra bling. Almost all of the standard shapes are offered in various sizes and the option of stone sizes SS6, SS10, or SS16 and in 19 beautiful color combinations. Some of our favorites include the Single Stones, iPhone Covers, the Line Strips, and of course the Letters and Numbers! 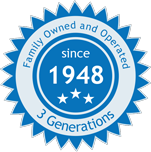 Click here to shop all of our products.